All ages, up to 30 guests (maximum). Science party plus music performance with songs selected to reflect the soundtrack of their life (40s, 50s, 60s, 70s, etc.). 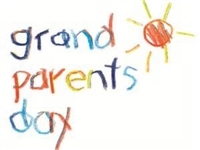 Every day can be Grandparents Day! This is a program for young and old, great photo op to create once-in-a-lifetime memories for the whole family. Grades K-8, up to 250 students. $53 discount available for second program if 2 programs booked for the same day; enter SSE1SAVE at checkout. 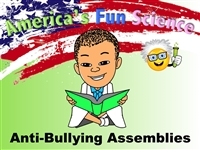 A variety of fun visual science/STEM activities with students invited up to participate.